Our kidneys are surprisingly good at filtering blood, making urine, and performing their other functions, even when something is wrong with them. This is why the symptoms of kidney disease usually appear when the kidneys are already badly damaged. Kidney disease is an insidious disease and is often found when these organs have lost most of their function. It's important to know the symptoms of the condition, especially if you are at a high risk of developing it. If you're able to recognize the symptoms, you'll know when it's time to seek medical help to keep your kidneys functioning and possibly save your life. 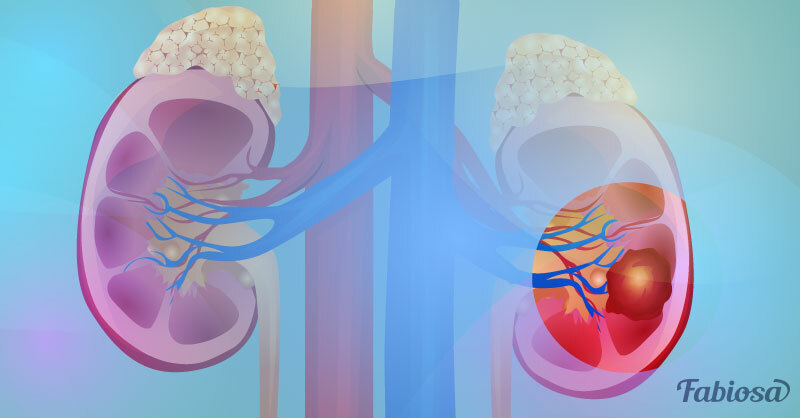 The kidneys are part of the urinary system, and when they aren't working as well as they should, a whole lot of urinary symptoms start to show. These include urinating more often than usual but passing less urine, pressure when urinating, and foamy urine. Also, the urine may change color to red, brown, or even purple, which indicates the presence of blood. Damaged kidneys can't get rid of excess fluid effectively, and that causes fluid buildup throughout the body. Fluid retention manifests in swollen limbs and face, and is especially noticeable in the legs, ankles, and feet. Kidneys take part in the production of red blood cells, and if the organ isn't working well, it leads to anemia. One of the symptoms of anemia is feeling tired all the time, even if you sleep well. Decreased ability to think, concentrate, memorize, and remember things is another sign of anemia caused by a serious decrease in kidney function. You may also feel faint, dizzy, and weak, because your brain isn't getting enough oxygen. Feeling cold in the environment with a normal temperature is another manifestation of anemia. One of your kidneys' jobs is to maintain the balance of electrolytes, including sodium, calcium, and phosphorus. When the electrolytes in your body are off balance because of failing kidneys, you may experience muscle cramps. Accumulation of toxins in the blood which results from decreased kidney function can cause an unpleasant, metallic taste in mouth. That can lead to a decreased appetite and subsequent weight loss. If you have signs and symptoms mentioned above, don't hesitate to tell your doctor about it.